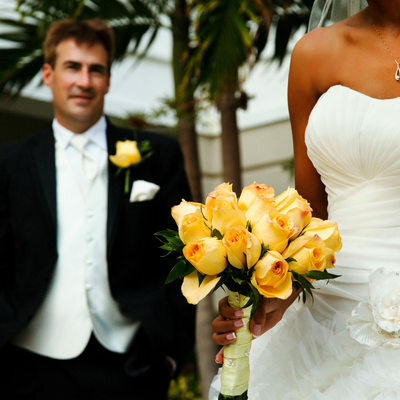 Jamaican Wedding Photographer, Michael Chen, provides a unique, destination wedding photography experience in Jamaica covering Negril, Treasure Beach, Montego Bay, Discovery Bay, Runaway Bay, Ocho Rios and Kingston. 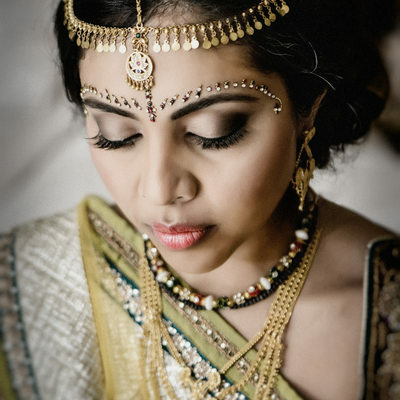 As a bride, you demand a photographer whom you can trust and rely on for really memorable pictures that will forever be cherished. 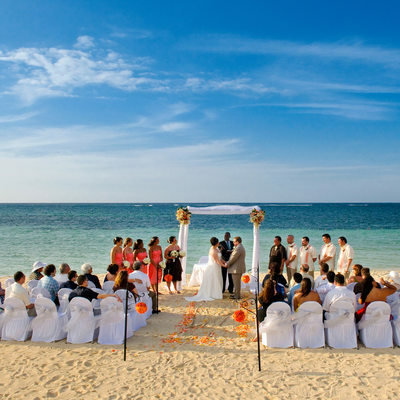 Relax whether your wedding is in Montego Bay, Negril or Ocho Rios, you are in good hands! 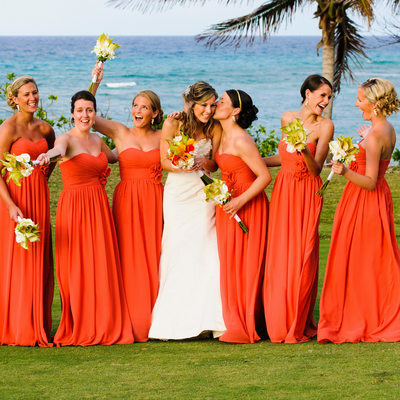 In Jamaica 'Michael Chen Photography' is committed to excellence in whatever we do. 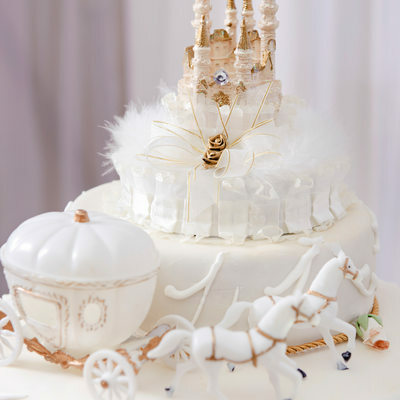 We are pleasurably passionate in the artistic expressions we create for our clients. 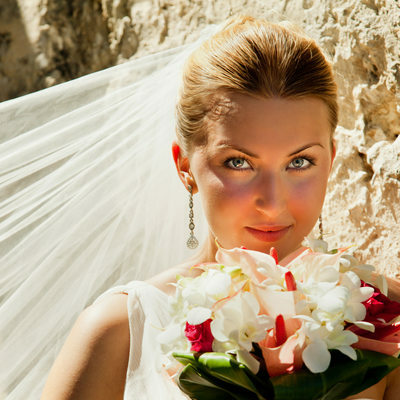 Your wedding photographs are a family heirloom. 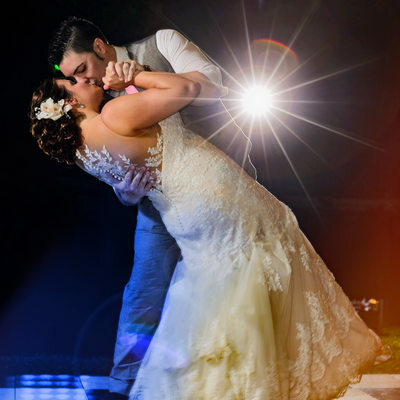 Our photographic coverage provides for you a memorable and unique experience. 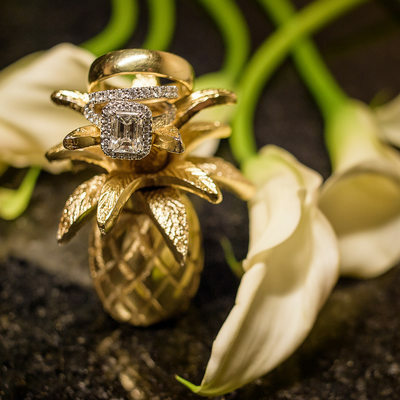 The combination of your personal style and our artistic expression sets the scene for your dream wedding with it's positive energy, and blissful inspiration on your special day. We are here for you to create amazing pictures with all the excitement, emotions, details and decor that is your Jamaican wedding. 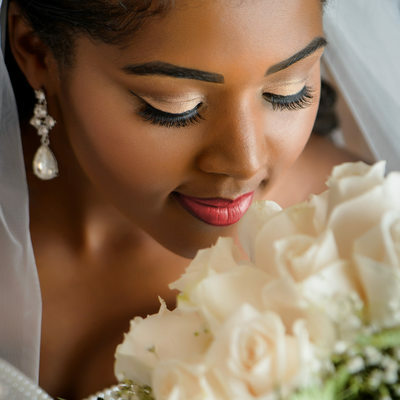 Looking for beautiful bridal photography from your Jamaican Wedding Photographer? Our destination wedding photography include service in resorts such as: Jewel Grande, Iberostar Rose Hall, RIU, Tropical Bay, Hilton Rose Hall, Half Moon, Tryall Resort, Round Hill, Grand Bahia, Grand Palladium, Hyatt Ziva, Royalton, Melia Braco Village as well as exclusive villas on the Island. If the Island fever hits you then you are at the right location for an event such as yours, where we give you creative, traditional, beach and sunset photography, modern wedding photography is about much more than just beautiful photos, your photographer affects the fun and flow of one of the most important day of your life. 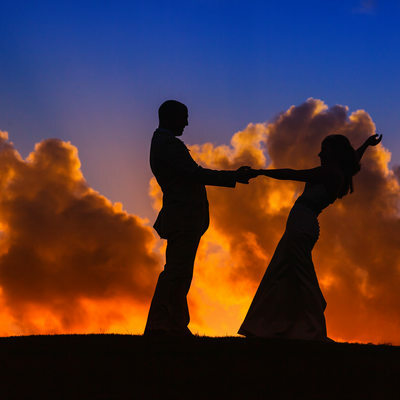 In fact, over the course of your wedding day, you will probably spend more time with your photographer than with anyone else we are destination wedding photographers in Jamaica. A photojournalistic and contemporary style that tells a story of love, each wedding is a new opportunity for us at Michael Chen Weddings, we believe it is an honor to capture the unique emotions of your event and create a wedding photo album that will reflect the true essence of your tropical dream wedding, for you to share with your family and friends in years to come. Our wholehearted commitment to our clients is to provide top quality, outstanding photographic images with a level of personal, friendly and reliable service that is second to none. 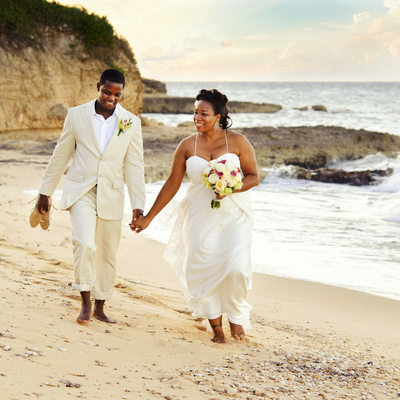 We look forward to working with you to create a set of the best wedding photographs that captures the true essence of your dream wedding in Jamaica.